Cheater In Soldier Front 2 Admits To Cheating - KABALYERO - PLAY, BLOG & EARN! 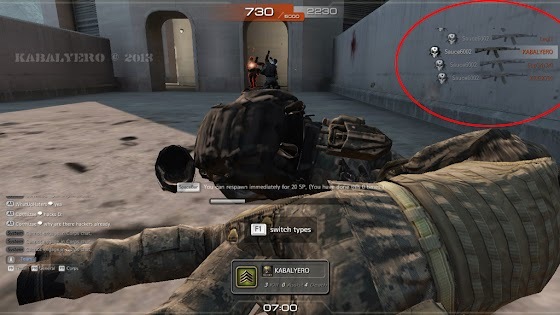 A cheater admitted to cheating in Soldier Front 2 and he's also surprised why he's NOT yet banned from the game. The game was Team Deathmatch and the map was the Dam. A player named Sauce6002 was headshotting my team as if we were all standing still. Just take a look at the screenshots below. 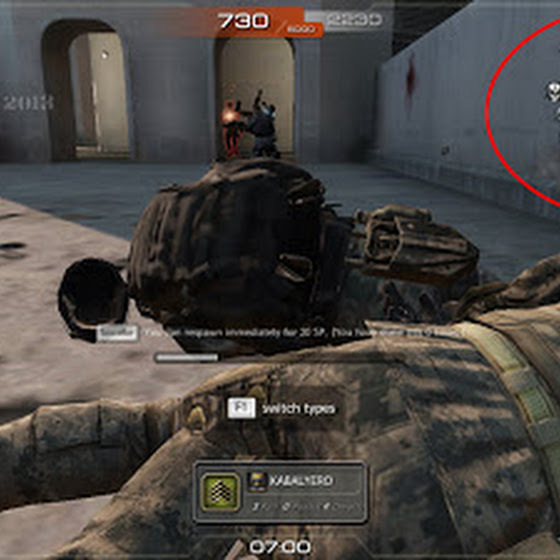 He dropped 5 to 7 players in a few seconds with headshots. I've seen great players take headshots like it was nothing but this guy was ridiculous. The sad part about it was the fact that he was proud of what he was doing. 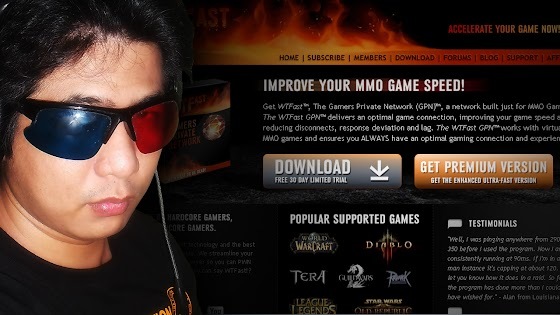 He openly admitted that he was cheating and he himself was surprised that Aeria Games hasn't banned him yet. He even claimed that he also has cheats for AVA which is another game published by Aeria Games. WTF! Seriously? Cheating? Getting called a noob is a hundred times better than getting called a cheater. At least, a noob is trying to play the game and learn it without resorting to using third party programs like hacks and cheats. Well, I had no choice but to leave the game or match because there was already no point in playing in it anymore. I don't like leaving or deserting an on-going game or match but playing with a cheater is NOT what I would call fun. Obviously, gathering kills with his cheat was fun for him but it wasn't fun for me. 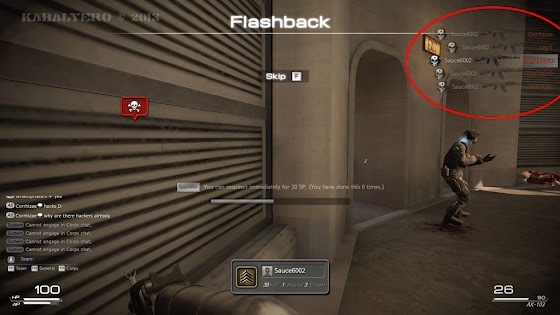 I'm not a very good FPS player but cheating is something that I'll never do in a game cheating isn't fun. It's also isn't fun for the other players. In fact, it's annoying and disruptive. Unfortunately, there's really nothing I can do about cheaters and cheating in Soldier Front 2. That's why it's better to leave the game or match than get frustrated and mad. Beating cheaters in Soldier Front 2 is very hard because their shots hit no matter what but you can at least put up a fight with WTFast. How? 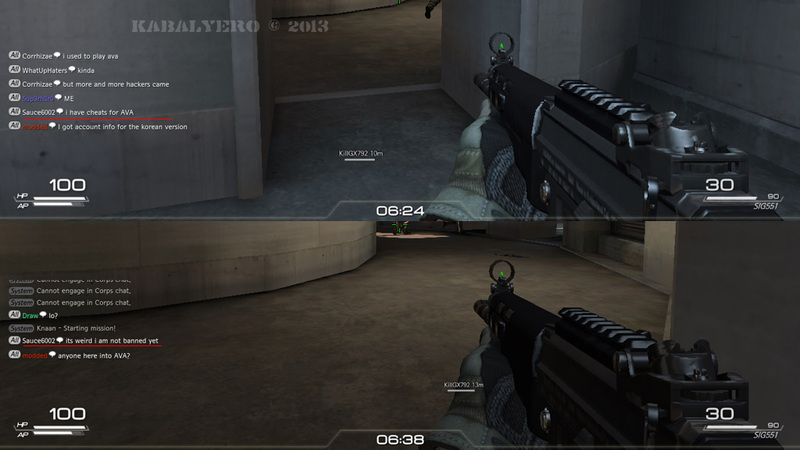 WTFast is a FREE program that reduces or eliminates lag in online first-person-shooting games like Soldier Front 2. With less lag, you'll at least get a better chance of killing these cheaters before they kill you. Of course, if you already have a very low ping in Soldier Front 2 then it might not work for you but if you are in the red then why not give it a try. Again, the program itself is free. Just download it and install. It comes with a free 30 days trial so you can use it for 30 days without worrying about money. Click here to download WTFast.